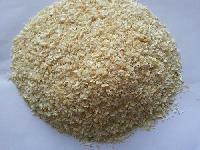 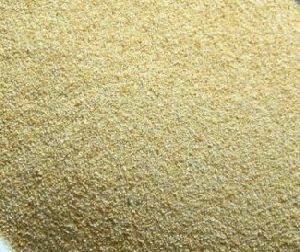 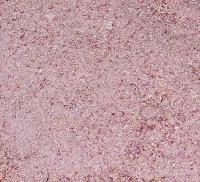 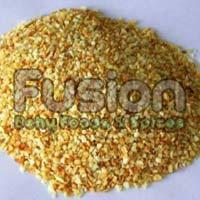 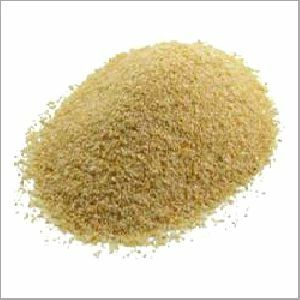 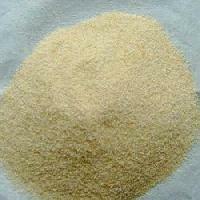 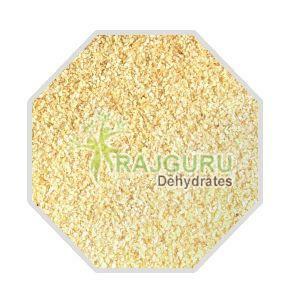 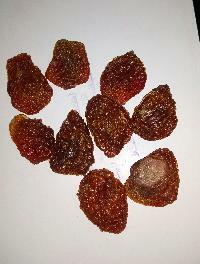 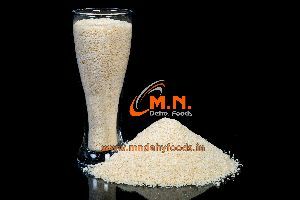 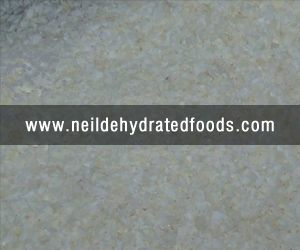 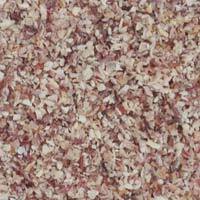 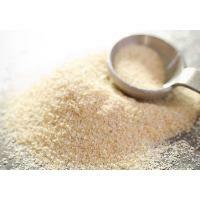 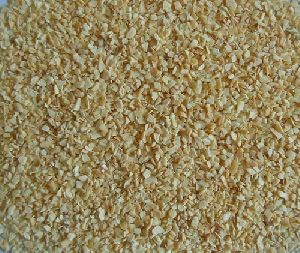 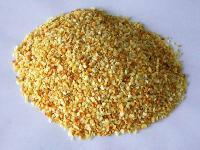 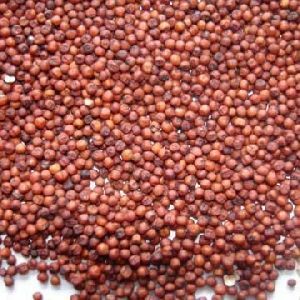 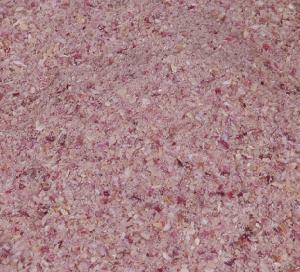 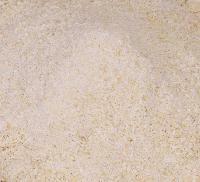 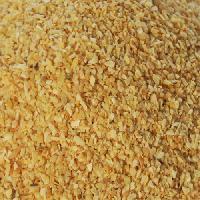 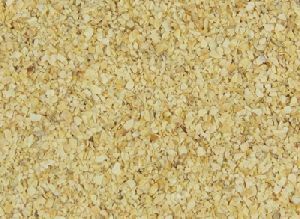 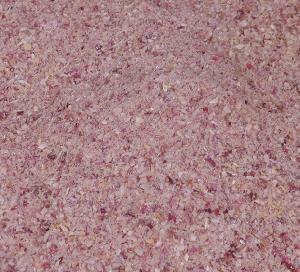 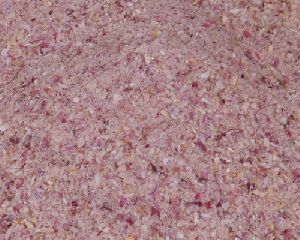 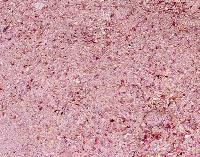 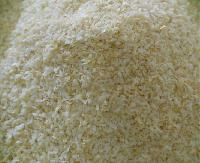 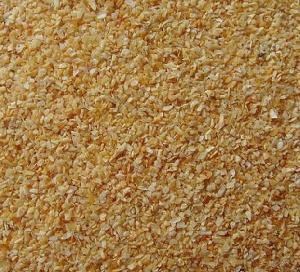 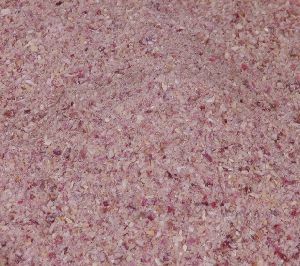 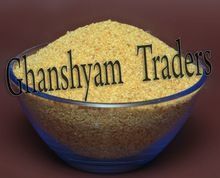 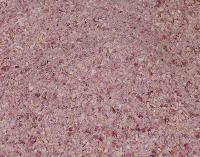 We have dehydrated tomato granules with good quality and as per required size. 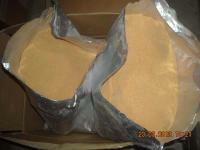 Packing in plastic bags. 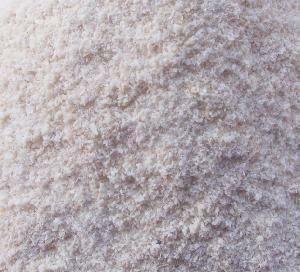 Qualities : A-Grade, Commercial Grade. 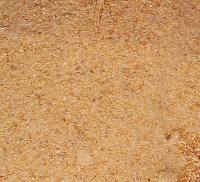 Place of Origin : Gujarat India. 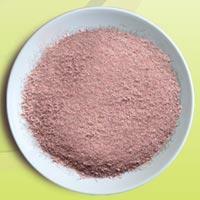 Hot water insoluble : 20 % Max. 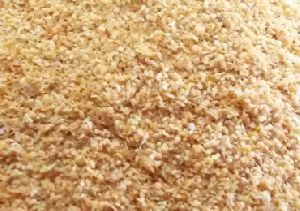 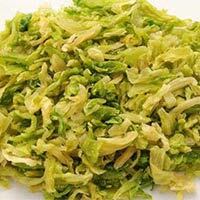 We are offering dehydrated cabbage granules specifications: color: greenwhite acidity: 3.5%max salty: 15%max moisture: 8% max taster: good flavor size: 6x6mm, 10x10mm, 15x15mm crop year: 2013 (current year). 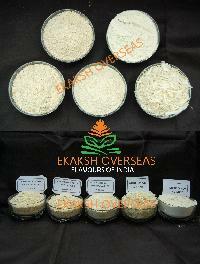 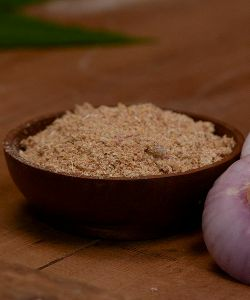 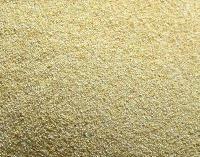 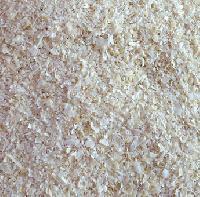 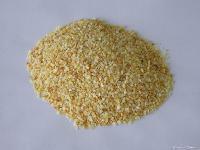 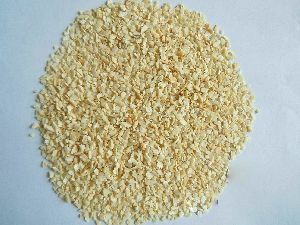 We are exporter of Dehydreted Garlic and onion products. 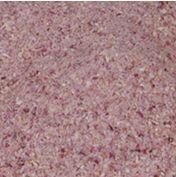 Quality : "A" Grade, Commercial Grade, "B" Grade. 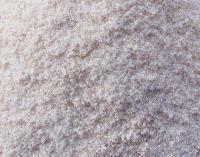 Size : 8mesh to 16mesh,16mesh to 24mesh,24mesh to 40mesh, 40mesh to 60mesh & 60mesh to 80mesh.